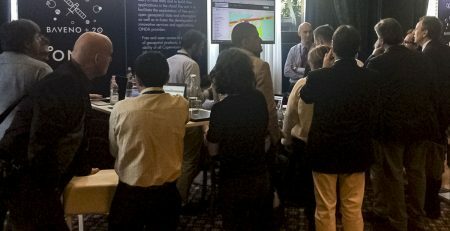 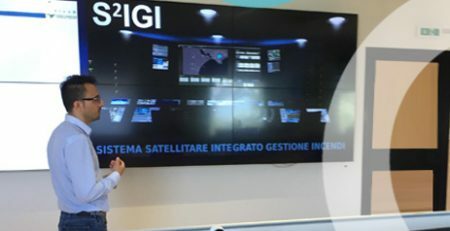 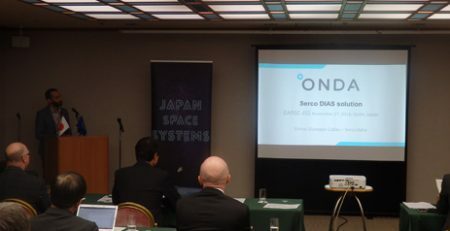 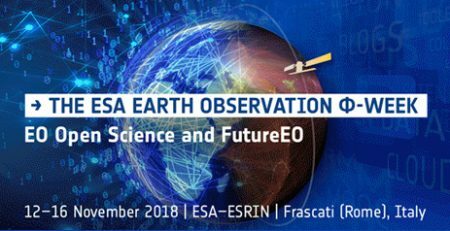 Esri is a technology provider for massive Earth Observation data management and on-demand processing, helping ONDA to unlock the potential of geospatial imagery. 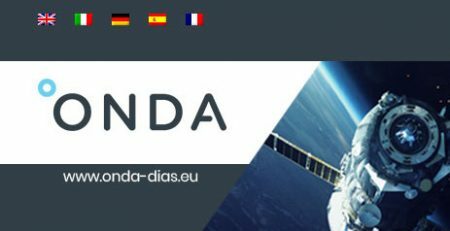 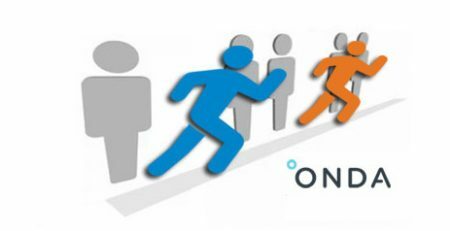 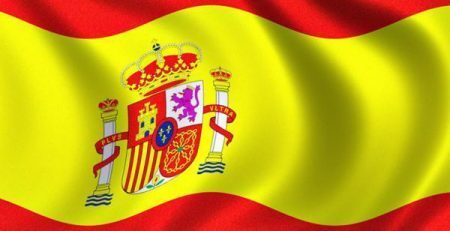 The ONDA web portal - already available in Italian, German and Spanish besides English - has now been upgraded to include the French version as well. 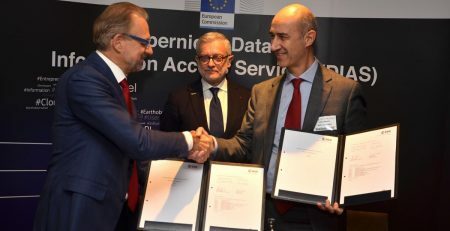 On 14 December 2017, ESA, acting on behalf of the European Commission, signed Copernicus Data and Information Access Service (DIAS) contracts with four industrial consortia. 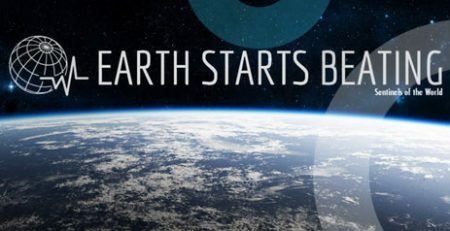 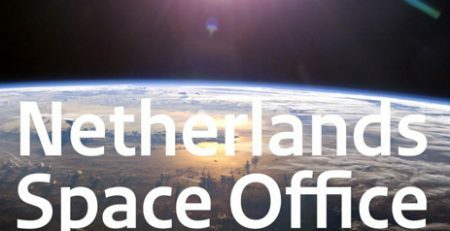 The Earth Starts Beating Global Mapping application has been developed on the ONDA platform and is available from our Marketplace.